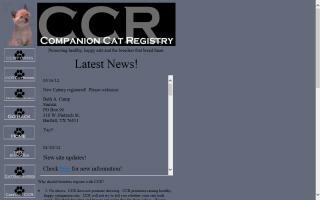 Cat Organizations Directory - O Kitty! 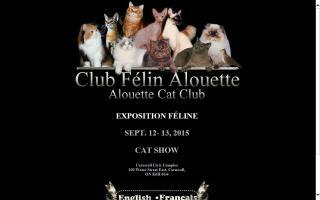 Le Club felin Alouette est un club francophone homologue par la Cat Fanciers Association (CFA) en Amerique du Nord. Il a pour mandat de promouvoir l'elevage des chats de race pure en regard des standards de la CFA. 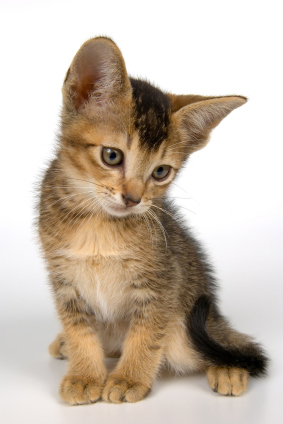 The Alouette Cat Club is a French club that is officially recognized by the Cat Fanciers' Association (CFA) in North America. 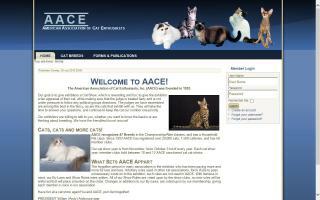 ACFA is known as the fairest, friendliest and most fun feline association! 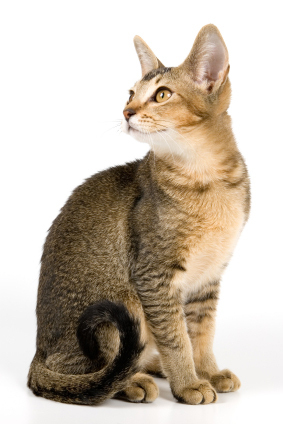 Our goal is to promote the welfare, education, knowledge and interest in all domesticated, purebred and non-purebred cats to breeders, owners, exhibitors of cats, and the general public. 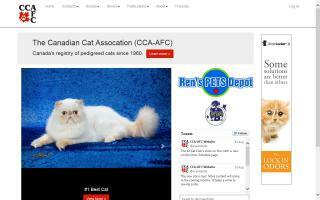 Cat Fanciers' Association (CFA) cat club. 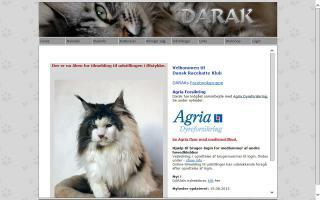 An informative insight into the world of pedigreed cats - with breeder search, breed profiles, top cat photos, cat show schedule, and health articles. 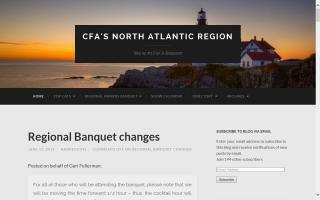 The CFA Southern Region is the geographical region of CFA which encompasses the states of Maryland, Virginia, North Carolina, South Carolina, Georgia, Alabama, Florida, Eastern Tennessee, Southern Kentucky, and Washington DC. 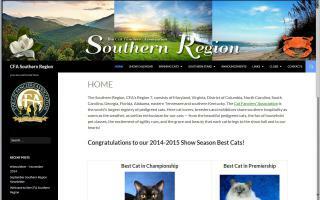 The Southern Region is not only a place but a state of mind where a dedicated group of cat breeders, cat exhibitors, and cat lovers strive for the best for their own cats and all cats. 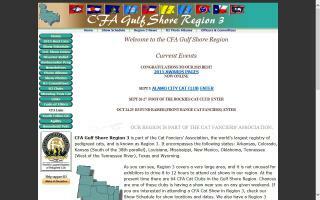 So if you love cats and are interested in cat activities in the Southern states, you've come to the right place. 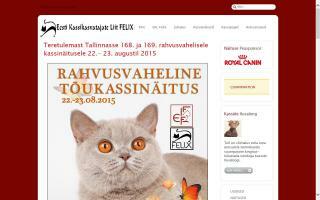 This site for information about a cat show, cat club, and cat supplies in your area. 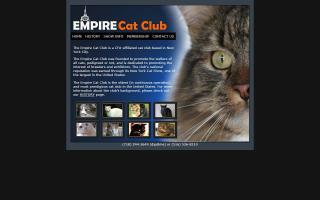 The Empire Cat Club is a CFA-affiliated cat club based in NYC. 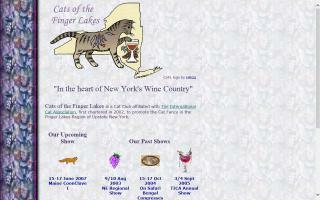 The Empire Cat Club was founded to promote the welfare of all cats, pedigreed or not, and is dedicated to promoting the interest of breeders and exhibitors. 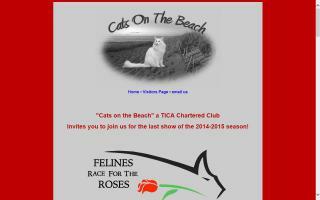 It is one of the oldest cat clubs in the United States. 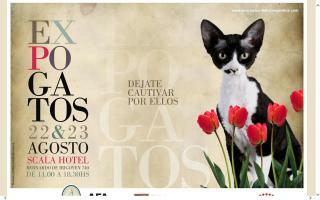 The club's national reputation was earned through its annual cat show.